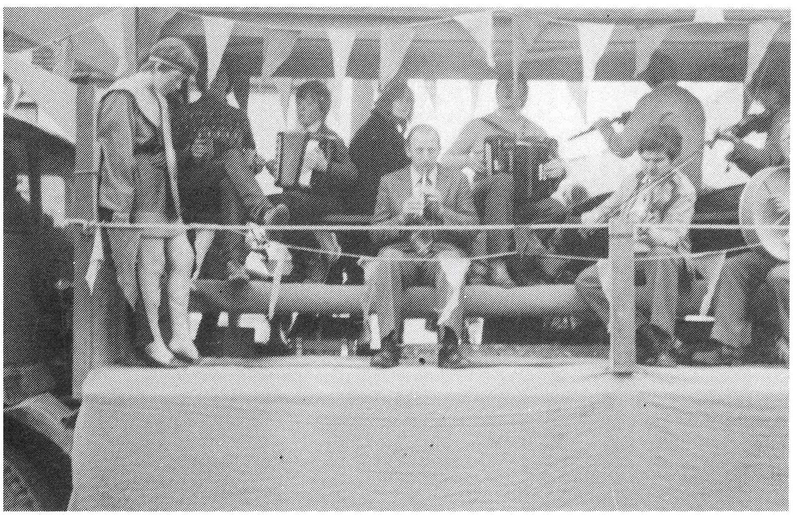 The Kilmurry Branch of Comhaltas Ceolteoirf Eireann was started on 24th April 1975 at a meeting held in the Church Porch. There was no Community Centre in Kilmurry at that time. Fr. Ryan P.P. Sixmilebridge kindly let us have the porch of the church. 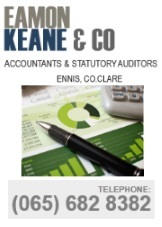 Members of Clare County Board attended and the following committee was elected: Chairman: Sean McMahon, Secretary: Mary Kearney, Treasurer: Charlie Lenihan. Donnellan, his son Brian R.I.P., Gerard and Christopher Carey and Michael (affectionately known as Lockey) Murphy. Martin Byrnes brought many young musicians from Ennis during those early years including Kieran Hanrahan, Paul Roche who later formed the group “Stockton’s Wing”, Vinnie McMahon, Gearoid O’Halloran, and John and Seámus McMahon. Pa Heffeman was a very active member of the branch and sang many a fine song as did Mary Kearney and Sean McMahon. Community Centre but found it difficult to capture the atmosphere of the porch. hard work went into it under the guidance of Christy Carey. set were Sean McMahon, Pa Heffernan, Michael Hogan, Jimmy O’Keeffe his wife Mary, Mary Kearney, Elizabeth Hogan and Winnie Keogh. Mary Griffin, Secretary and Paddy Collins Treasurer. History Of the Community Hall.